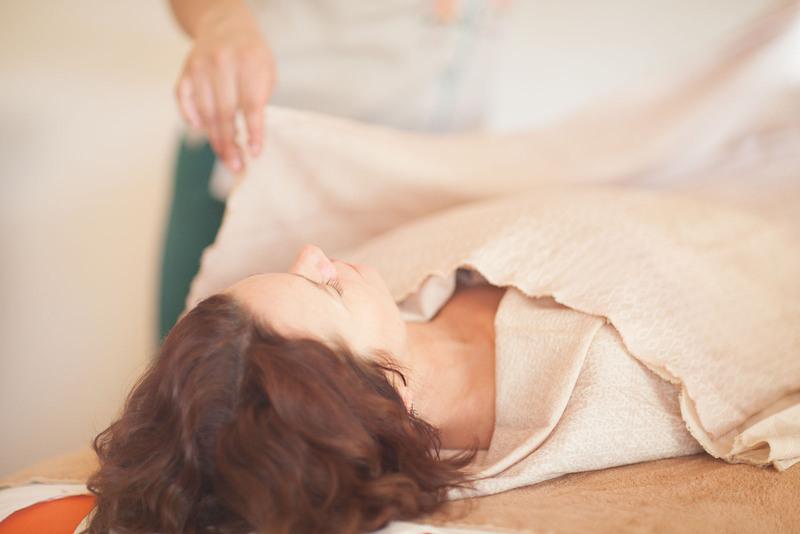 Rancho La Puerta is named a top destination spa by travel magazines, but it feels like a hidden gem. The setting is gorgeous. You’re unplugged from the frenzy of life. There’s farm-fresh food prepared with love, the friendliest people, and many novel ways to move your body. You can’t experience this anywhere else. This is the perfect pilgrimage if you’re traveling solo. Guests are convivial. Baja skies bring out the sunshine. It’s easy to be yourself. Along the way, someone points to a red-tailed hawk, asks my favorite class, or invites me to a game of pickleball. I arrive with a set of strangers and leave with a cohort of friends. There’s a sense of belonging, and as much quietude as I want. I move more in a day at The Ranch than I do in a week back home. A chorus of birds greets me at the first peek of dawn. I’m not sure what gets me out of bed uncharacteristically early: the thrill of hiking misty mountains in the rising sun or the garden-fresh frittata with tomatillo salsa afterwards. You definitely burn enough calories for the gluten-free banana pancakes too. Conversations come easy on the trail and around the dining table. I’m invigorated and the day has just begun. If I’m feeling ambitious, I take two high-intensity classes before lunch—like circuit training and cardio muscle blast—and several mind-body offerings before dinner. Yoga is my go-to. The glassy, high-beamed studio looks out to shimmering grasses and grapevines. I am breathing in the moment. 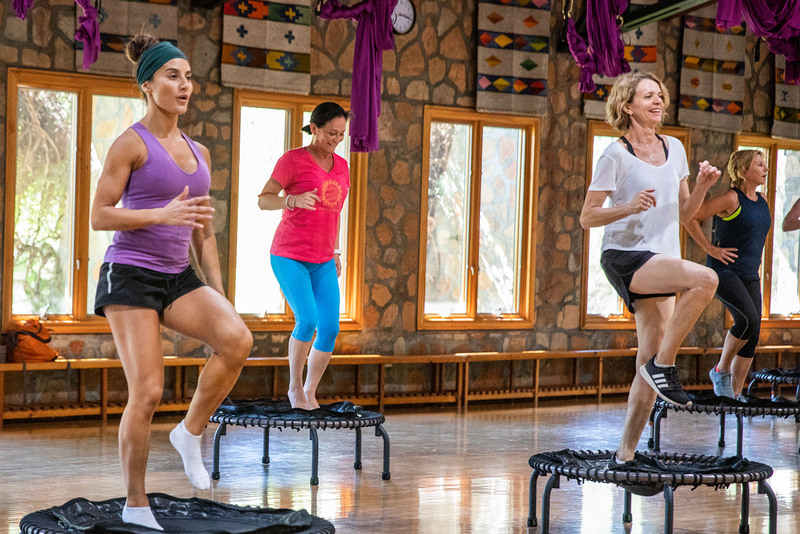 You don’t have to twist into pretzels at The Ranch, but you can challenge yourself in a yoga sculpt or level two class. Teachers start with fundamentals and build on a theme all week. It works out that hopping on a mini-trampoline is ridiculously fun. The nice thing about The Ranch is you’re all flailing and laughing together. It’s not like a gym where everyone is ripped. But if you start lagging, you’ll hear “knees higher!” from the springy instructor Manuel. I’m never alone at the Ranch—unless I want to be. 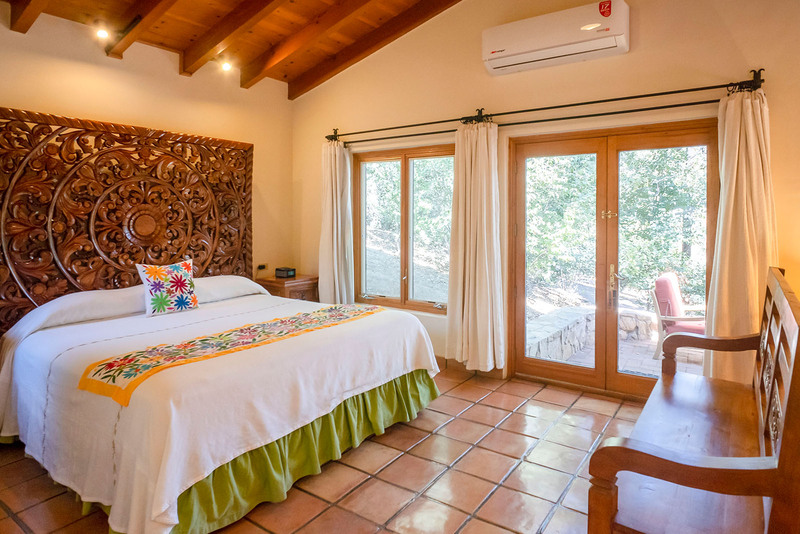 I cozy up in my charming Mexican casita or retreat to the eucalyptus-scented steam room. There are nests and nooks wherever you look. A trellis of wisteria becomes a room of contemplation. A granite boulder holds your grief. Blooms of wild lilac reveal the beauty of being. The Ranch allows me to revel in my own company, without the constant buzz of daily life. There’s a new level of relaxation without Internet in my room. I tell my family, “I’m at The Ranch!” They know I’ll call once a day to report on the great horned owls or my hot stone massage. 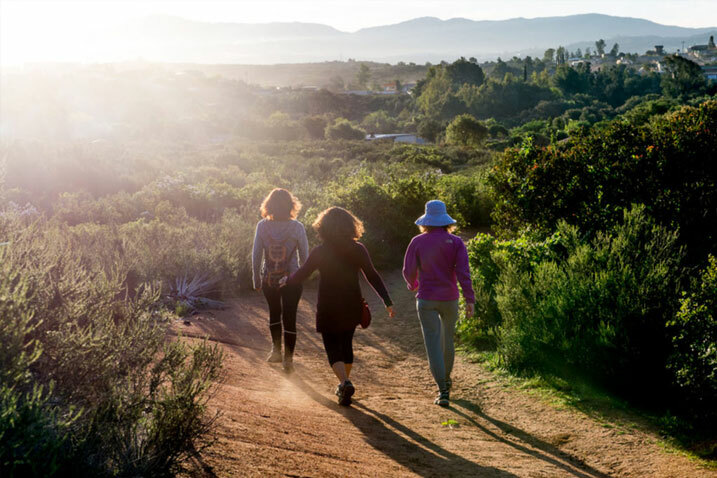 Rancho La Puerta is just an hour from San Diego, yet it’s a true respite from the world. After burning a gazillion calories, it’s easy to become obsessed with meals at The Ranch: garden pizza, chimichurri-seared shrimp and the freshest salads plucked straight from the soil. 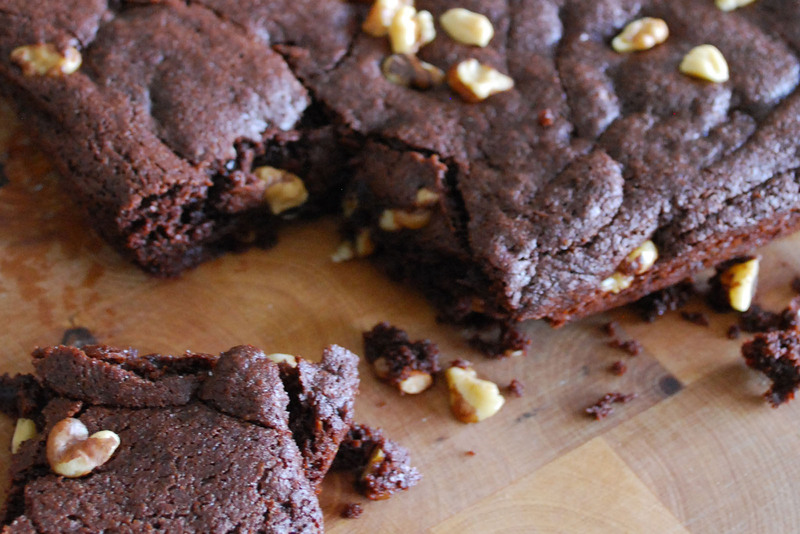 Did I mention chocolate quinoa brownies? I feel so alive on whole foods, I make my family recipes from Cooking with the Seasons at Rancho La Puerta back home. I even started a little herb and tomato garden! What other vacation inspires a love of vegetables?